Dan became a member of Central Lakes in 2015, although he has been getting lost for the K-9 teams of Central Lakes for many years, as well becoming a crucial part of our NAPWDA tracking class each year since it started in 2011. He is currently our Training Officer. 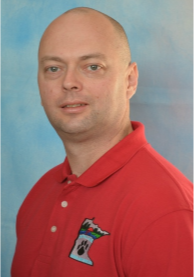 Dan is achieved NASAR SAR Tech II certification and Type III Incident Command, and helps instruct Search Management classes. He comes to the unit with over fifteen years of Law Enforcement experience. 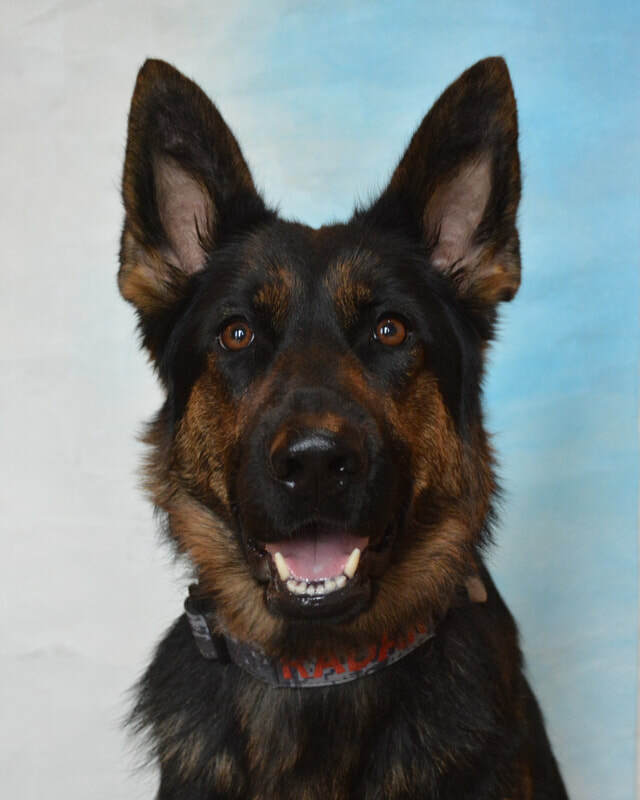 K-9 Radar joined our unit in 2017, adopted from Rettungs-Haus Shepherd Rescue in Wisconsin. Dan and Radar are certified in HRD, and also training for Tracking. In addition to Dan, his wife Amy has become an integral part of our unit as well, walking tracks and hiding for K-9 teams, and helping at base during training.